but a Certified Pre-Owned® Plano home inspection is a Major Selling Point! So, Why are more sellers hiring A-Pro Plano Home Inspection before they have a buyer? Because they understand that a pre-listing A-Pro Plano home inspection can lead to more buyers, and quicker sales. Conducting an A-Pro Plano home inspection before the house is listed for sale benefits sellers in a number of ways. But first, what is a Certified Pre-Owned Home? 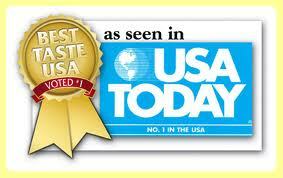 A Certified Pre-Owned home is a trademarked concept provided by A-Pro since 1997. The purpose of this proven program is to assure potential buyers that they will not need to undergo another home inspection after signing the purchase agreement. Here’s how that works, the seller hires A-Pro to perform a pre-listing inspection. 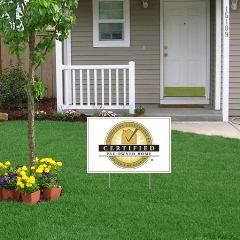 A-Pro then certifies to the seller the inspection and guarantees the findings to the new buyer a Certified Pre-Owned home. And, since competitive Plano home inspection companies do NOT offer guarantees on their inspections, there is no need to hire them, since the home is now guaranteed for 120-days by A-Pro. How’s that for peace of mind! 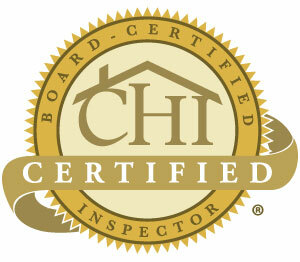 Any questions at all, just call our friendly Plano home inspection professionals at 1-214-919-5400!